Mr. A.N. Fagbenro is an incurable optimist. He passionately believes that right education is a veritable tool for self actualization and sustainable development. A fellow of Institute of Chartered Accountants of Nigeria and a consummate banker of three decades, he also has extensive knowledge of the education as well as deep experience in construction sectors. 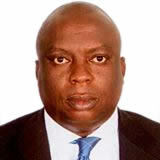 He rose through ranks in his banking career with Wema Bank Plc to the level of Executive Director in charge of South West Business Group, having managed several departments such as International Operations, Institutional / Corporate Banking, Entreprise Risk Management, as well as one time Chief Inspector of the Bank. Mr. A.N. Fagbenro is a Wesleyan, having garnered teaching experience and obtained a Grade Two Teachers’ Certificate at the Old Wesley College, Ibadan in 1980 and also a graduate of the University of Lagos with Bachelor of Science (Hons) Accounting, with Second Class Upper Division in 1985. He has attended several Management and Leadership programs at leading international institutions such as INSEAD, (Business School of the World) Fountebleau, France and The Stanford University Graduate School of Business California, USA. 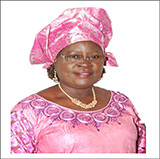 A renowned and thoroughbred educationist, she rose during a career spanning over two decades to attain the level of Director of Education in 2006. She received numerous accolades and awards in recognition of her exemplary career, including an Award as the Best Principal in Lagos District in 2006, Best Principal in Shomolu Zone. 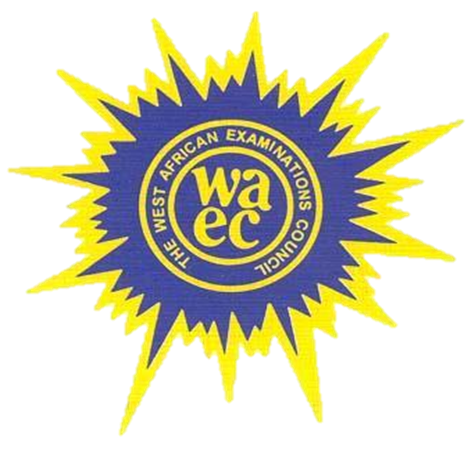 In 1990, one of her students was adjudged Best Science Student in the JSCE exams. A stickler for excellence and an avid writer, she is a co-author of the popular ‘New General Mathematics for Secondary Schools and Colleges’. She is also a member of several professional affiliations such as Mathematics Association of Nigeria and other bodies including Ikoyi Club and Ikeja Country Club. A trained School Teacher and Chartered Accountant, Tunde has about 25 years’ post-graduation experience. His accounting practice exposure of over two decades spans auditing, accountancy, consulting and taxation, covering notable blue-chip companies. His working career also includes managing a merchandise business and private school administration. He was a pioneer Business Manager of both Grange School and Day Waterman College. Between 2000 and 2010, ‘Tunde served on part time basis as Director of Administration and Director of ‘Youth Alive’ in Victory Life Ministries, a faith based organisation with over a hundred church branch Network in the Southern Part of Nigeria ,UK and America. In 2008, he founded XGEE Consulting, a Professional Service Firm dedicated to assist school entrepreneurs to succeed. 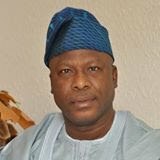 Mr Babatunde Kolade is a member of Board of Governors of Landmark College Thames Valley College and member Board of Directors of Immersive Solution Ltd, an outfit promoting science and technology education in Nigeria. Mr. Oyebamiji is Chairman, Board of Governors of the popular and hugely successful Landmark College Ikorodu. Landmark College is an award winning co-educational day/boarding international secondary school located in the serene environment of Unity Estate, Owutu Ikorodu, Lagos State, South West , Nigeria. Mr. Oyebamiji has participated and facilitated in Teacher Development Programs within and outside Nigeria. He has hands- on experience in teaching, banking and social entrepreneurship. He is a fellow of Institute of Chartered Accountants of Nigeria. Mr. Amolegbe is currently the Chairman of Peacedrive Group and the Managing Director of Schoolbridge Technologies Limited, a leading education technology service provider. 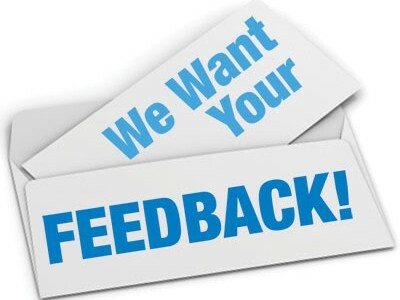 He is an Education Technology Consultant, a System Analyst and Software Professional specializing in process automation and enterprise solutions development. He has passion for education and technology development. He is the pioneer of the Schoolbridge EMIS Software projects aim at transforming Schools into truly technology driven educational system with a view to use modern technologies to improve educational services, promote distance learning and generally facilitate skills development. His outstanding achievements include designing, development, planning and implementation of an artificial intelligence solution (Integrated Environment Monitoring Systems (IEMS)) for a high profile oil company in Lagos; Central Salary Control System and Personnel Management System for Osun State Government of Nigeria and managed many World Bank’s ICT related projects for the State under the UNPD programmes between 1992 and 1999. He was the Senior Technical Manager of the Microsoft Business Solutions Unit that secure awards for Digital Communications Konsult Nigeria Ltd (DCK) as the Best Microsoft Sales & Technical Partner in 2002. 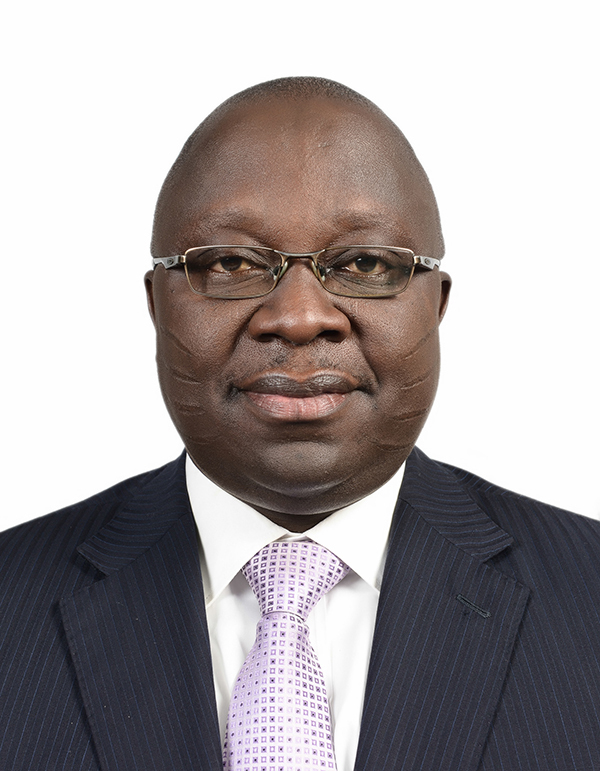 He was the Project Director in charge of development and administration of various ICT Turnkey Projects at Corona Schools, Grange School, Atlantic Hall, Rainbow College and Ghana International School, Accra, Ghana between 2004 and 2014. He holds a degree in Computer Science and Master in Business Administration with over 22 years post NYSC experience. He is a CEM-5 alumnus of EDS, PAN-Atlantic University. Sola Fajana, B.Sc. (Ife), M.Sc. 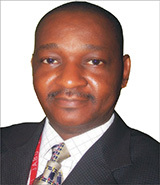 (Lagos), Ph.D. (Lagos) is currently the Vice Chancellor of Joseph Ayo Babalola University, Ikeji-Arakeji, Osun State. He is Professor of Industrial Relations and Personnel Management at the University of Lagos. 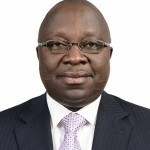 He is a Fellow of the Institute of Personnel Management, Fellow of the Academy of Management Nigeria, Council Member of the Nigerian Industrial Relations Association, and Member of the Nigerian Institute of Management. He is a consultant to the United Nations on labour and social matters. He is listed in Who is Who in Nigeria 2009. He is actively involved in consultancy services in the public and private sectors of Nigeria. 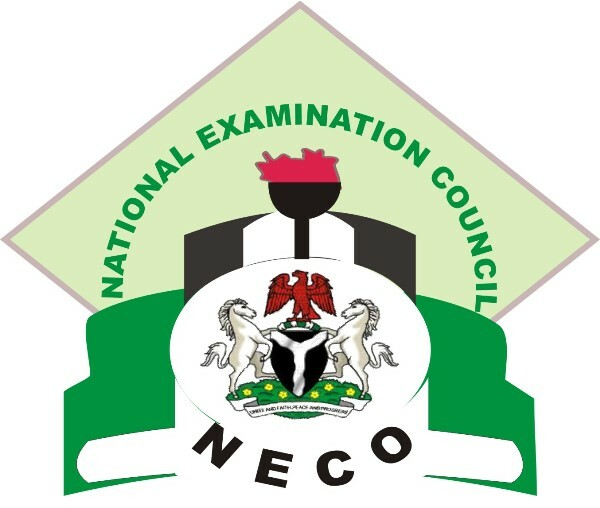 He has also served as external examiner to several Universities in Nigeria, Ghana, South Africa, and was on international accreditation to these countries. He has also visited the United States, United Kingdom, Italy, Switzerland, Turkey, Denmark, Togo, Zimbabwe and Ruanda on official assignments. In his academic and professional career, Professor Fajana has jointly or singly supervised over 140 masters’ theses and seven doctoral works. He received an award from the National Universities Commission in 2012 for co-supervising the best thesis in 2009 in the field of administration throughout the Nigerian university system. 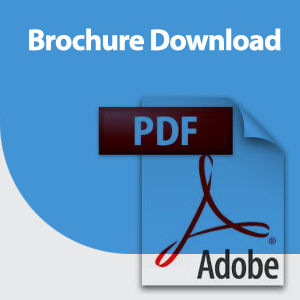 He has authored/co-authored over 125 scholarly publications in his academic and professional discipline. He gave the 5th Inaugural Lecture at the University of Lagos in 2009. Professor Sola Fajana had at one time or the other enjoyed several scholarships and fellowships. He was Adam Thomson scholar at the University of Sussex, Brighton England in 1987-88. He was the guest of the American Government in 1997 on the labour exchange visitors’ programme. He participated in the Global Employment Forum, Geneva, Switzerland, Nov 2001. He participated in the Industrial Relations Partnership Initiative Programme at Harvard University, Boston, Rutgers University, New Jersey and the George Meany Centre, Maryland, from July to September 2003. He participated at the Teaching of Management Workshop in South Africa in 2007, the ILO Workshop on Strengthening of Labour Administration in Turin, Italy in 2007, and was a guest of the USAID at Kansas State University in 2007. He facilitated at the Higher Education Summit of the USAID in Kigali, Rwanda in 2008, and was the keynote speaker at the International Conference of the Social Sciences in Izmir, Turkey in 2009. He handled the post validation study for Vitamin A Suplementation 2008 for UNICEF Nigeria. At the Internatioal Labour Organisation (ILO) in Nigeria, Sola Fajana recently had responsibility for the formulation of the decent work country programme for Nigeria. Other recent UN assignments included the Global Jobs Pact, and the Code of Professional Practice for Private Employment Agencies (2011). 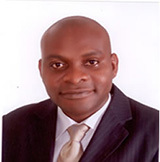 Professor Sola Fajana, is also on the governing board of Landmark College, Ikorodu and he is married with children. Mrs. Adejoke Kavodel-Uthman of University of London alumnus is a legal practitioner who has for more than 30 years been the principal partner of the Lagos Law firm, A.O. Openiyi & Company, Attorneys-at-law. She has fought and won a number of landmark cases and she is a multi-talented and gifted draftsman, solicitor and advocate, of which clients include Blue Chip Corporations, well heeled families, and some charitable organisations. Mrs. Adejoke Kavodel-Uthman gleans her experiences from both her African home base and European jurisdiction, where she also serves on the board of several diverse companies. A wealth of experience which she brings to the board Thames Valley College. She was invited to sit on the Governing Council Board of Thames Valley College in September, 2013. She and her husband live in Lagos, Nigeria and stafford, London with their lovely daughter.